We’d like to wish all our students a very happy 2018! 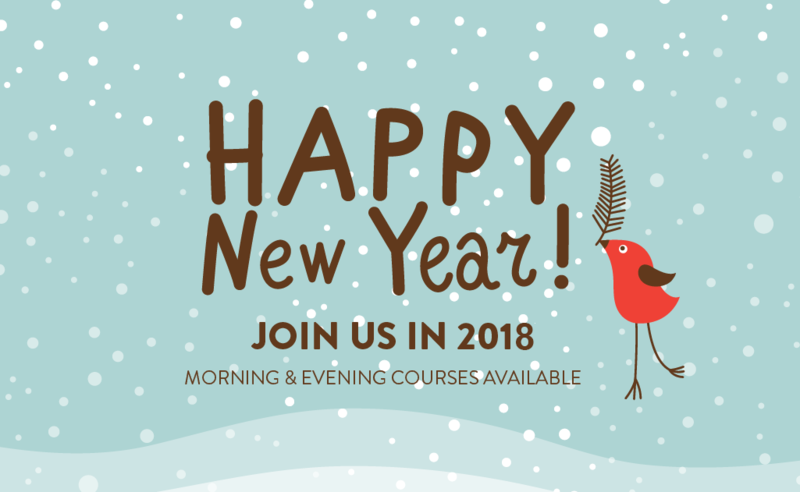 To our new students, we look forward to welcoming you at Active Language Learning and we look forward to helping you with your new year’s resolution to improve your English. This is the year when you can get that FCE B2 certificate, or that IELTS 6 score! For our returning students enjoying the first week back, we hope you like your new classes and congratulations to those of you who have advanced to a new level. This month we have our exciting Formula One competition with our Scalextric racecourse set up on the first floor. If you think you can represent your country at the races, sign up now! We look forward to sharing an exciting and fun-filled year with our staff and students.